It's possible to give any conservatory an attractive minimalist look by using furniture in rattan direct from a well respected manufacturer. Low maintenance and contemporary, it's an ideal choice. Once upon a time, furniture for conservatories was generally made from wicker, and although it looked attractive, it wasn't ideal for use on a daily basis. 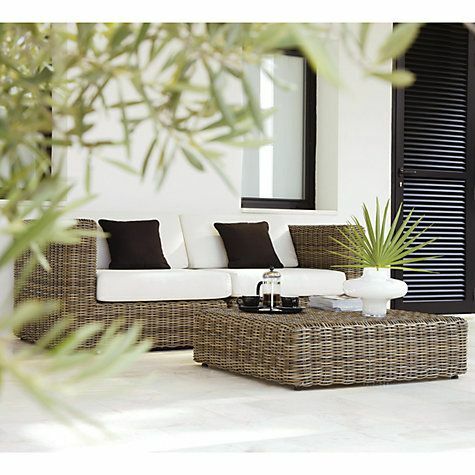 Since it is resistant to sunlight, wicker furnishings are practical, however they can look outdated in modern homes. Also, as conservatories are used a lot more regularly these days, wicker isn't really appropriate in many homes. I can't remember the last time I went out on a Saturday night for dinner, most likely before Isaac arrived so imagine how deliriously free I felt when I did just that last weekend. And what made it even better was a night out with 2 of my oldest and bestest friends, one of which who is also a mum and hasn't enjoyed such freedom for a long time either. 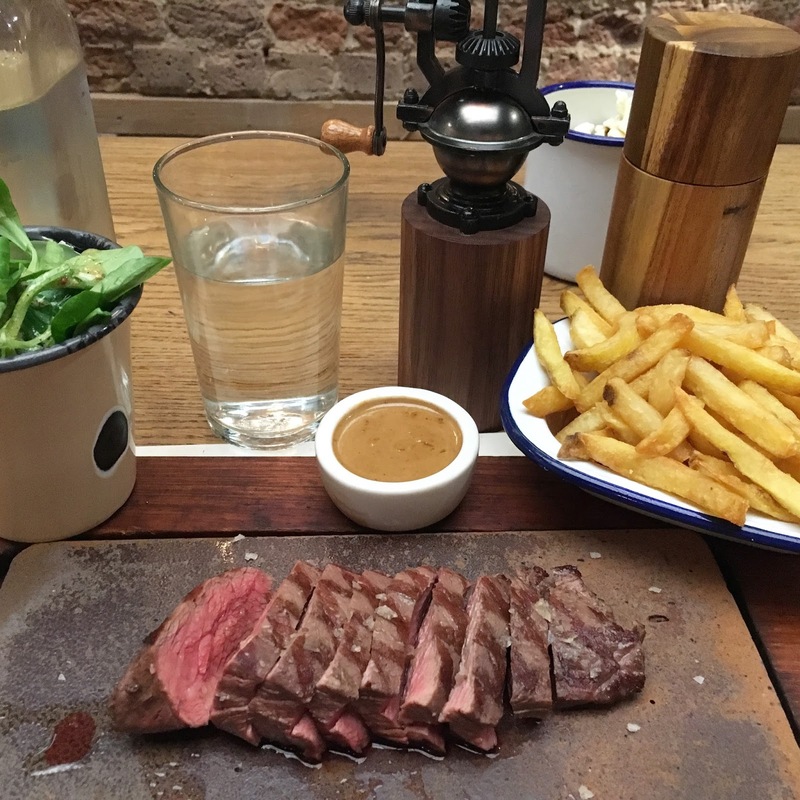 I am sure Flat Iron is no longer a well kept secret with its now multiple branches across London, and it is hands down one of my go-to steak houses for good steak at reasonable prices. I tried their steaks back when they only had their original restaurant in Soho and was blown away by the quality and very small price tag. When my lovely friend A announced her pregnancy, I was over the moon for her and asked her straight out if I could plan her baby shower. I love an excuse to plan a party (take a look at my baby shower and one of my besties), and especially gushable baby showers. 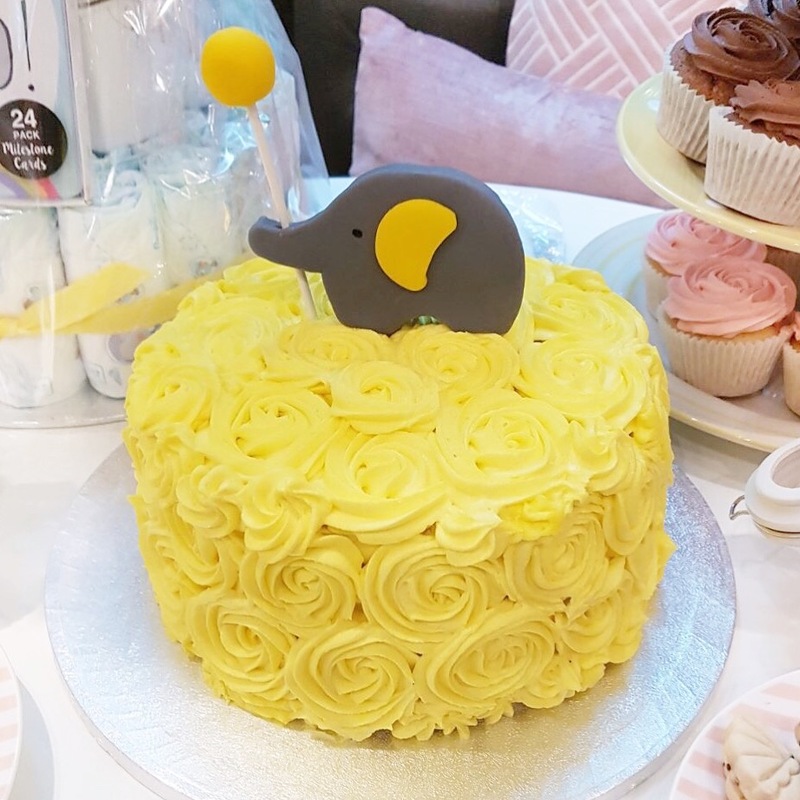 Together with her awesome friend C, we sorted out a baby shower dessert bar, bunting decorations, a guest signing book and plenty of fun games! 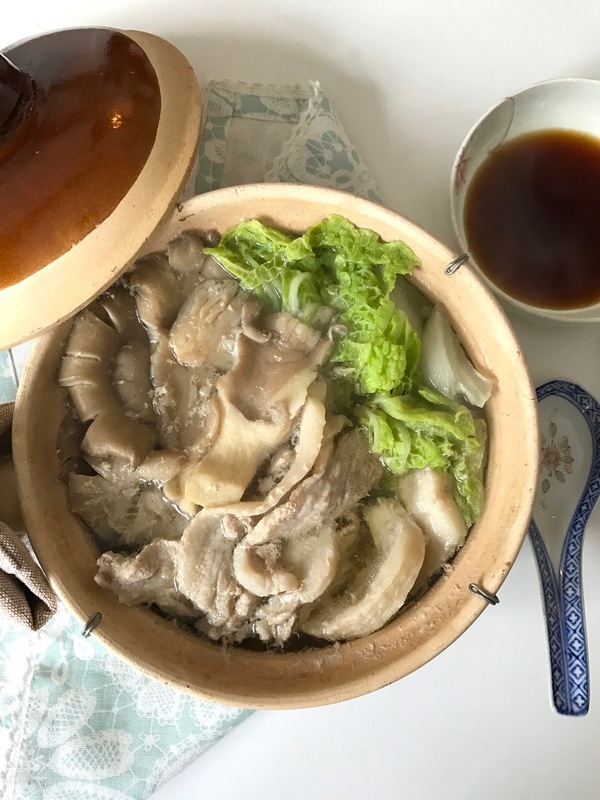 I'm back with another recipe from one of my favourite Netflix TV shows, Midnight Diner: Tokyo Stories. 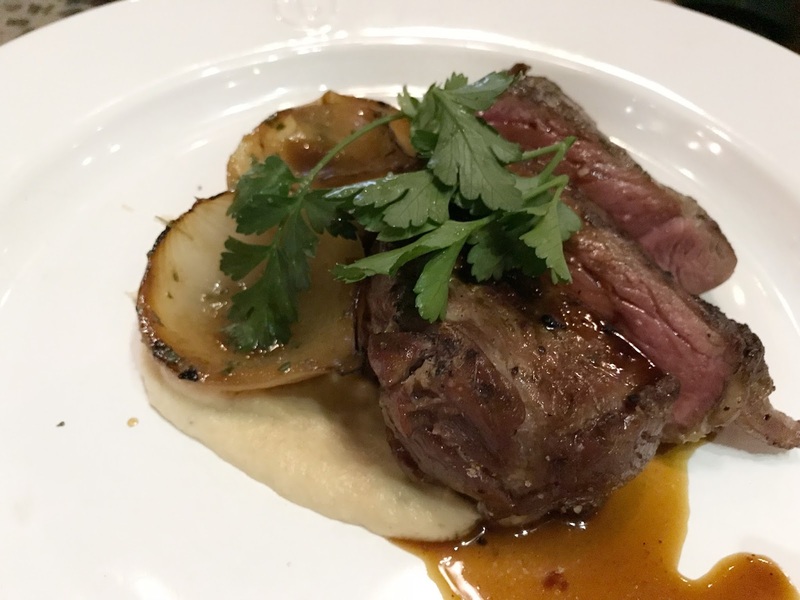 If you missed it, do take look at my 1st recipe from this show, Tonteki pork chop and you'll also learn a little more on the background of the show.